The seat of Monroe County, Albia is a lovely community steeped in history. Rich traditions and a strong sense of unity define our unique city. With fabulous opportunities for recreation and every modern amenity, Albia is a great place to spend a weekend or a lifetime. 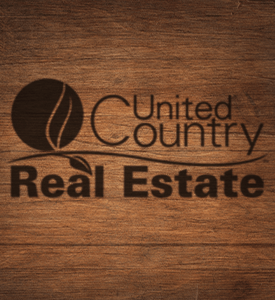 You’re invited to contact United Country Hawkeye Farm Mgmt & Real Estate of Albia, Iowa. We can save you time and money in locating real estate for sale in Albia and throughout South Central Iowa and North Central Missouri. We offer a fine selection of country homes, farms, hunting land, recreational & commercial property for sale.